With our large inventory of used, rebuilt and surplus cylinders, we offer you the flexibility you need to complete your job as efficiently and economically as possible. And with the industry-leading warranties and strict quality control standards on our parts, we give you the peace-of-mind you require when purchasing parts for your machine. Need more help? Our Parts Specialists are available to help determine the correct boom cylinder, bucket cylinder, lift cylinder, stick cylinder, steering cylinder or individual parts you need for your machine when you need them. 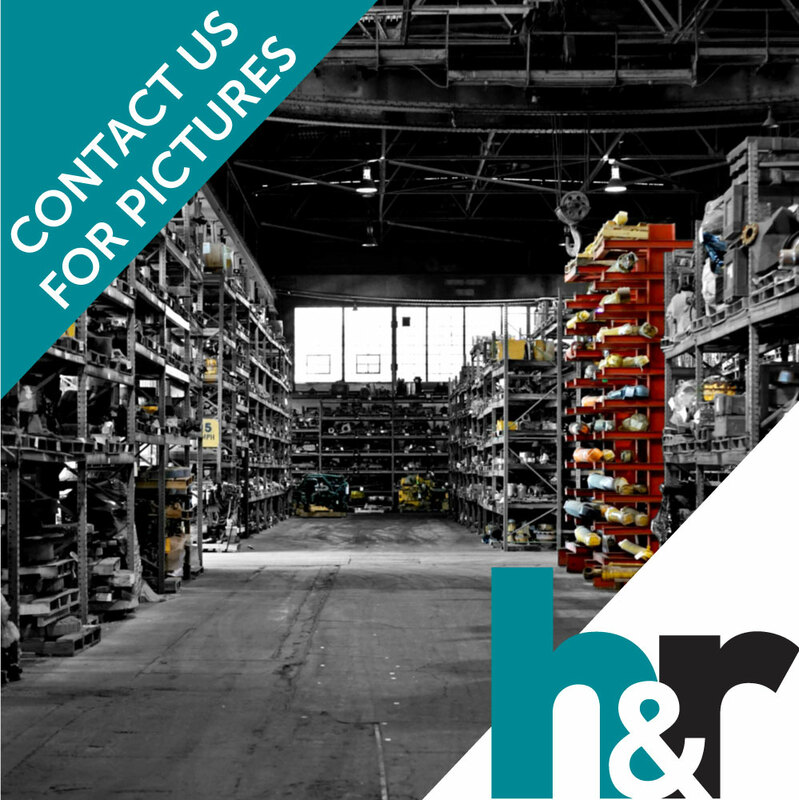 © 2019 H&R Construction Parts and Equipment, Inc.